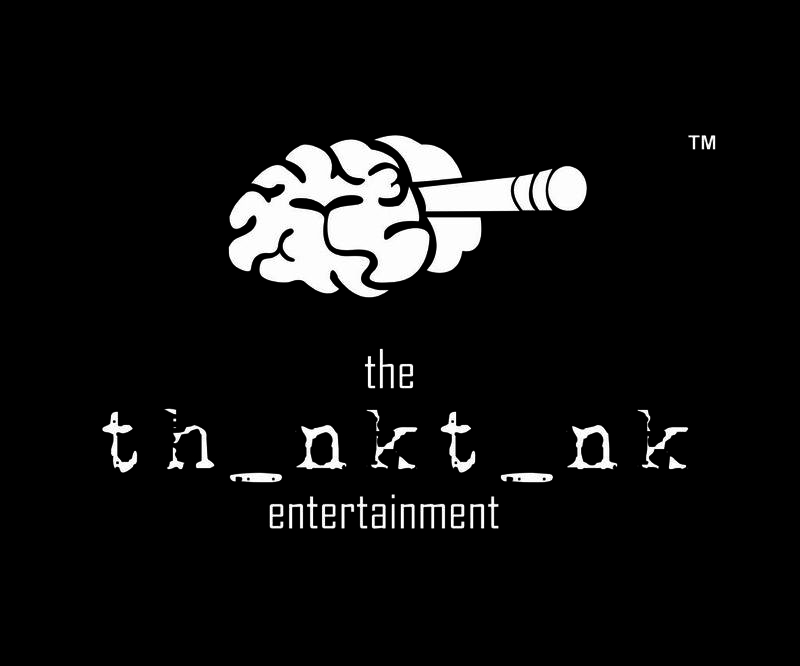 The Think Tank Entertainment (T3) is a global Creative, Concept, Content & Strategy Entertainment company. 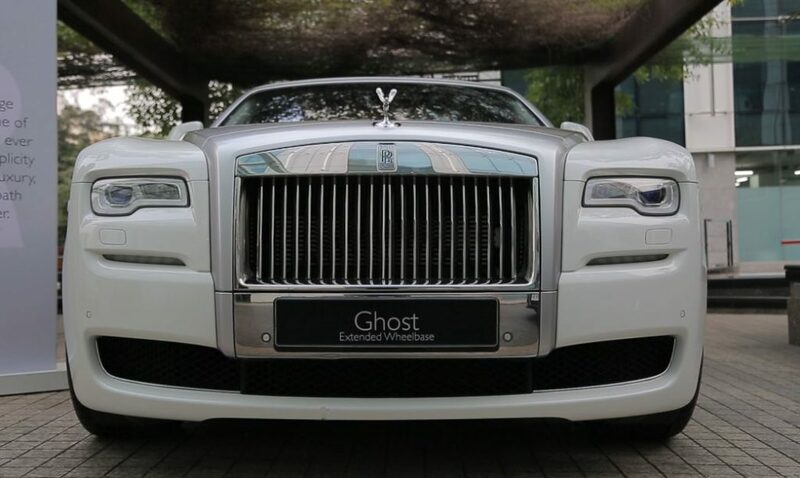 Who have been dominating in the Event Space for Luxury Cars & Real Estate. Having offices in Mumbai, Kolkata, Ahmedabad & New Jersey, with more than 40 employees in the Mumbai office. The Think Tank Entertainment is headed by the passionate & young Abhishek Mazumder. He is a mechanical engineer by qualification and a conceptualizer by profession. He is a team oriented leader with a successful track record of over 8 years in Marketing, Business Development, Brand Strategizing and Event Conceptualization for top Brands. But, how did he start? Abhishek Mazumder was born into a family of doctors and engineers. He did his ICSE from Jamnabai Narsee School, HSC from Mithibai College and BE in Mechanical from DMCE. He pursued engineering since his father owned a manufacturing company who were leading exporters of Filtration Equipmentto Oil Refineries. Post his engineering, he took up a job at Larsen and Toubro where he worked for a year in the Heavy Engineering Department. He worked on a project, Business Process Re-Engg, on how to better insertion of tubes in Heat Exchangers. After working for a year and submitting the reports with the desired technology, costs & profit sheet, the project was just shelved and not put into action. This is when Abhishek realized that his basic calling was to do something that ensured getting his ideas into completion and fuel his need for appreciation. Hence, he started working for an event management company. Slowly but surely, he started getting that appreciation where his ideas were being accepted immediately. 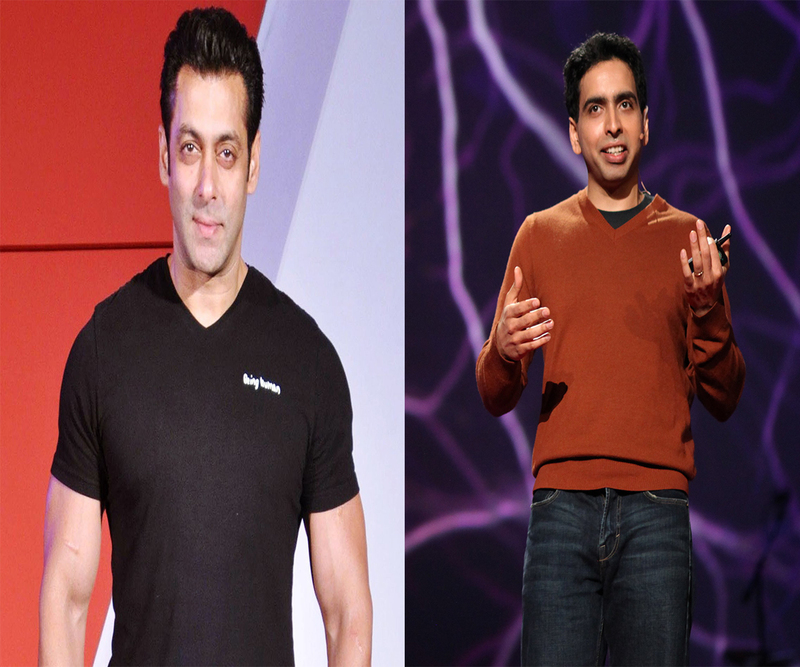 Big brands endorsed his ideas and his agency executed them thereby becoming appreciated by other clients. 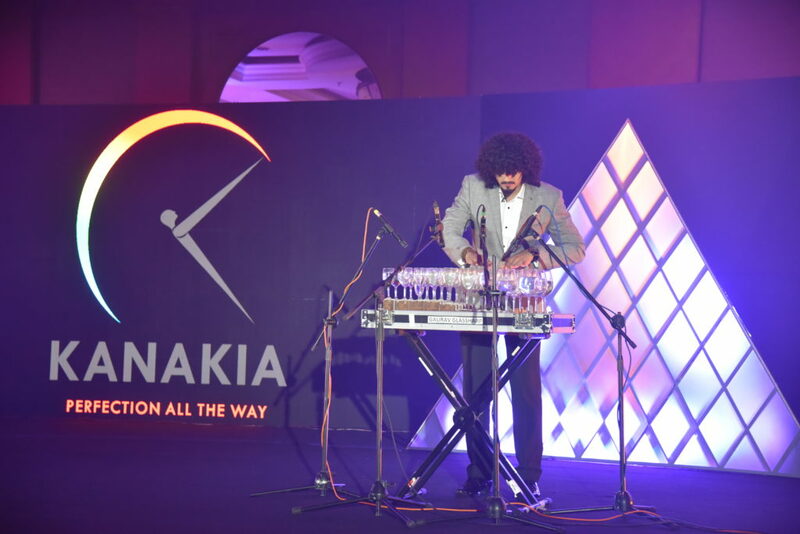 He had initially joined in as an intern in the event company and then got to the position of business and client servicing head of the company within a time span of just 2 years. That’s when he decided to try and start a company on his own but to test the waters first he partnered with a movie production house who gave him a platform to Setup their Events Vertical. In no time this business was setup successfully & started doing very well. 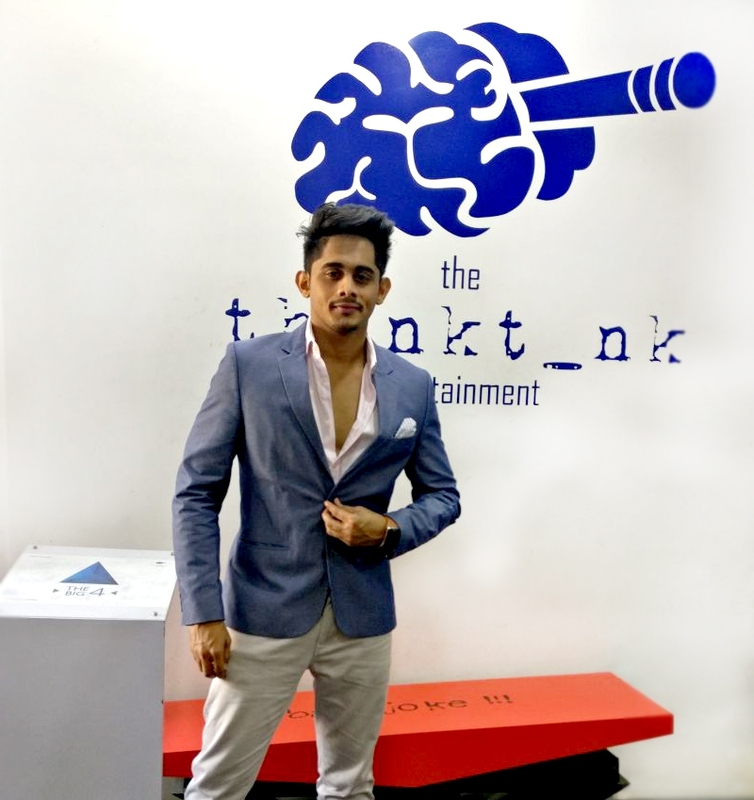 Now, confident he could start his own company, Abhishek took a trip to Phuket and while sitting on the pristine beaches he finally conceptualised ‘’The Think Tank Entertainment’’. Back in Mumbai, T3 had its beginning from one room kitchen and 3 people team. Initial pitches to clients were tough since they didn’t have a profile. The Pitches they made always got them to the table, but at the end in-experience & fresh team always were the drawbacks. Many a times ideas were taken, but not the agency. After multiple pitches, they got their big break in the luxury car space with BMW for a small Mini Cooper launch event in the show room. Then their major breakthrough in real estate came with Ekta Builders. Post which they stared making headway into both sectors. 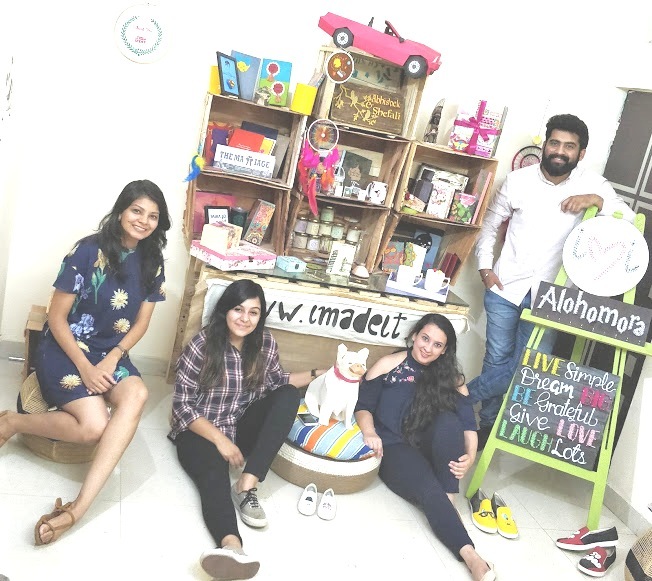 After his first year, he chanced upon Mr. Bhavesh Kanabar an active Angel Investor who owns a company in imports and exports business, who has invested in multiple companies from clothing to pharma. At an expo, Post a brief discussion about business Mr. Bhavesh said that he would like to meet Abhishek to consider possibility of investing at T3. He had decided to invest his money in Abhishek’s entrepreneurial venture ‘’The Think Tank Entertainment’’ as he saw the potential in Abhishek & his business, but he had his inhibitions for his age. After several meetings and negotiations, the inhibition did clear outbut, Abhishek was still not settling, still thinking he could get a better deal. After almost a month Mr. Bhavesh called Abhishek to his office, his demeanour seemed different, and asked Abhishek if he really wanted the investment or was he just wasting his time. He called for a calculator and started punching a big number with multiple zeroes. “Abhishek I make X Cr. profit in a year now, divide by 365 days” still typing away in his calculator “that’s how much I make in a day” after punching twice “this is how much I make in an Hour”. Hands were immediately shaken, contracts were signed & new era of T3 emerged. 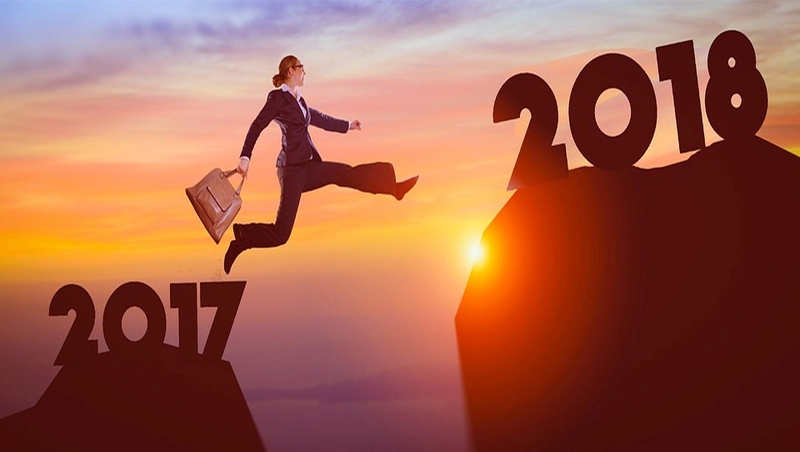 Like minded individuals were hired through aunique hiring process which was set by Abhishek himself. An extravagant and creative office space was made. Voila – T3 was poised to take the LEAD. From managing the Biggest Events in Pharma, Real Estate, Luxury Cars, Banking & FMCGs to organising the Mega Concerts & Mass Events The Think Tank Entertainment has done it all. They have also opened their own Advertising Division and are the go to guys for kickass marketing campaigns. Today, The Think Tank Entertainment is valued at 2 Million Dollars. They’ve won 2 WOW Asia Awards and have a Guinness Book of WorldRecords to their name. 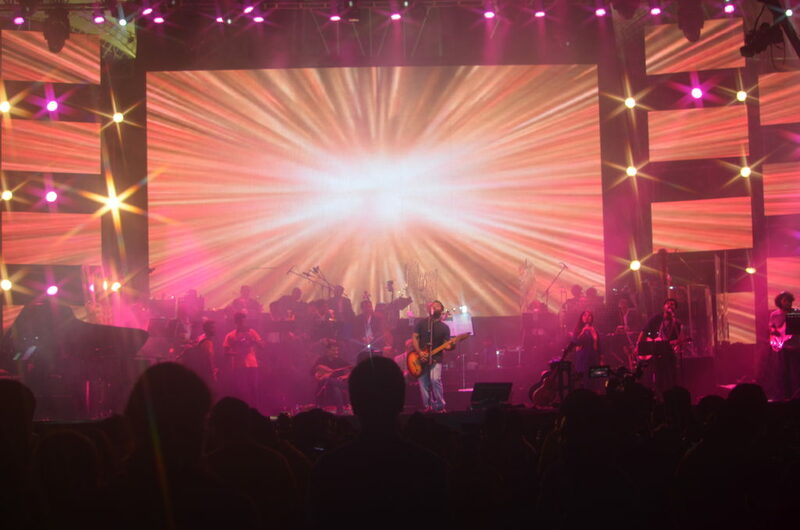 Organised the Mega Arijit Singh Grand Symphony Orchestra at DY Patil Stadium with a 35,000 crowd turnout, nominated as Launch of the Year. 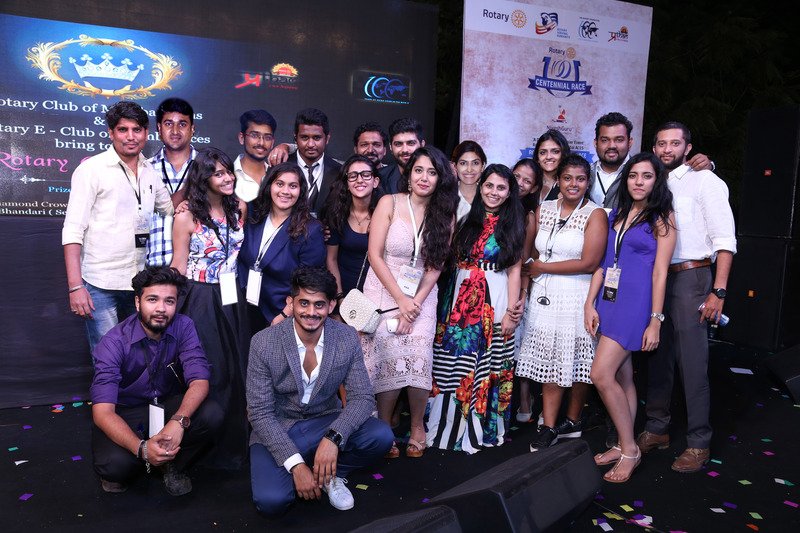 Executed the Biggest project of last year – Rotary Centennial Race at the Mahalaxmi Race Course with a grand amalgam of Fashion show, Music concert, Delicacies , Wine & Spirit , Flea market and Horse racing. Winning Fund Raiser Prog of the Year. Organized Rolls Royce International Art Programme with Sudarshan Shetty at Maker Max City, BKC. Winning Art Platform Prog of the Year. 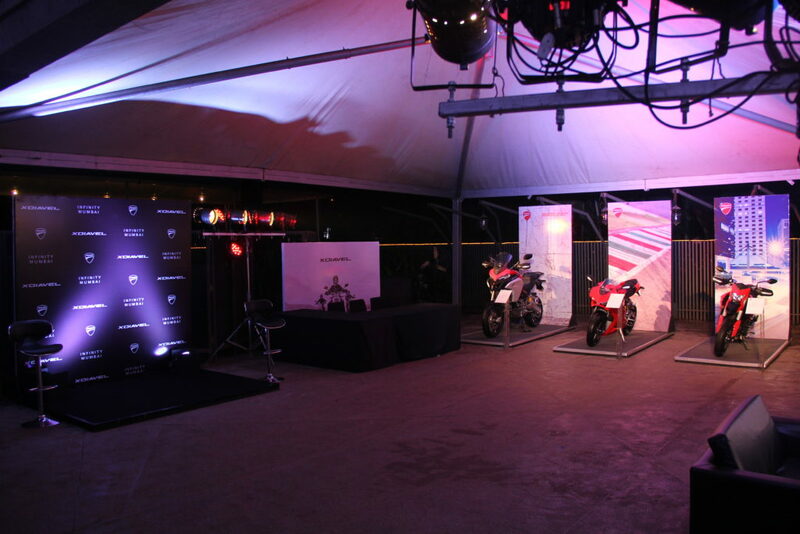 Unveiled Ducati’s Cruiser Bike Segment- XDiavel & XDiavel S for the first time in India at Turf Club Mumbai. Launched Zinedine Zidane as Wellness Ambassador for Kanakia Paris Mumbai, Dubai & their site itself. In The Think Tank Entertainment, it’s not only about work but also about new young kids coming in as interns. Abhishek takes them under his wings and guides them not just professionallybut also personally which helps them to develop their overall personality. The work culture at The Think Tank Entertainment is something that Abhishek takes pride in. They always have lunches together sharing their life talks. Most Saturdays they have a cricket session. It is not all work and no play. This makes it a very cool place to work in. There is a time for business & time for games. They don’t confuse them & don’t miss out on either.It is a close knit family that also works as a single squad. And inspire the world to change for the better.